The Presidential candidate of the Peoples Democratic Party, PDP, Atiku Abubakar has revealed plans for the judiciary if elected as president. 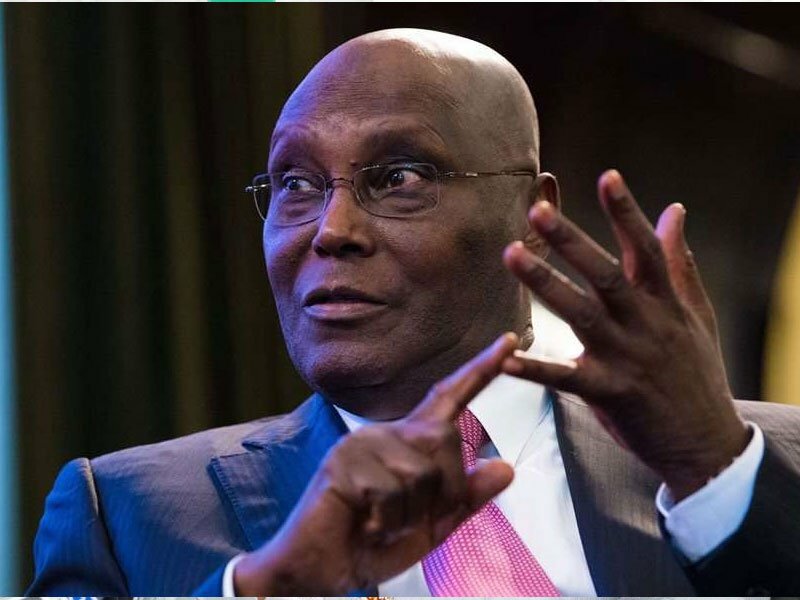 Atiku on Wednesday said he would create time limits for judiciary and ensure the delay in serving justice was eradicated. The former Vice President said this while at a programme titled, â€˜The Candidateâ€™, in Abuja on Wednesday alongside his Vice President candidate Peter Obi. He was fielding questions on what he will do to serve justice on corrupt people. â€œThere is too much delay with our judiciary, when I become President I will make sure itâ€™s shortened so justice can be served early. â€œWe can shorten the delay by reducing the procedures considered by judiciary. â€œCases in my past adminstration as VP are still in court, there would be time limits for investigators to do their work, for prosecution to be done, and for the judiciary to dispense justice,â€ he said. â€œWhy not? I give you an example of Turkey. Turkey gave amnesty and all the monies taken abroad were brought back and the government said when you bring the money back, you donâ€™t need to pay taxes. Invest in manufacturing, technology and real estate.